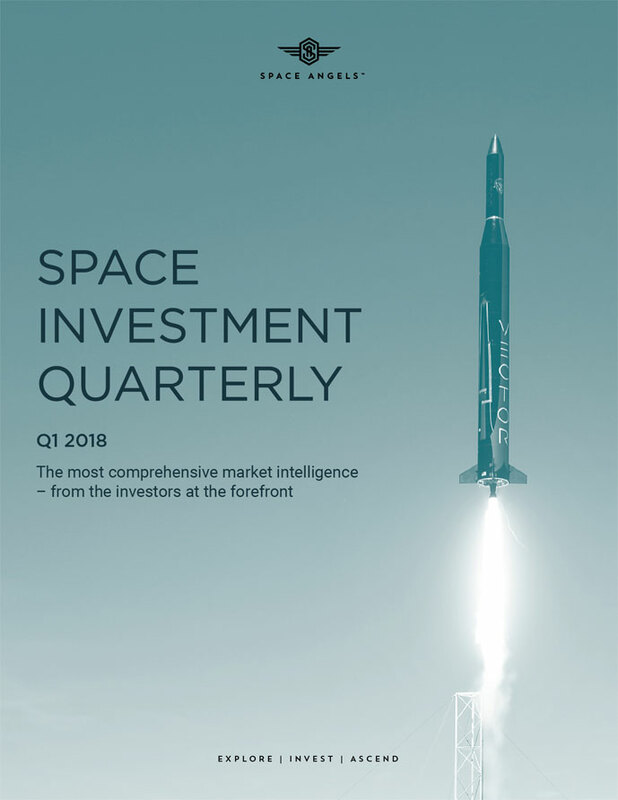 Last year was a record year for the space industry on multiple fronts, and the momentum has carried into 2018 with almost $1 billion in non-government equity investment going to commercial space companies in the first quarter. Without a doubt, 2017 was the Year of Commercial Launch, with Launch receiving over 72% of capital deployed and commercial launch capacity rivaling that of government. Furthermore, a significant exit took place with a $1 billion Launch acquisition taking place. We expect the strength of the launch sector to continue as multiple commercial small vehicles come online, which we believe will make 2018 the Year of Small Launch.